The Times Higher Education Impact ranking is based on the Sustainable Development Goals (SDGs) adopted by the United Nations which are designed to address the most serious challenges of our time. McMaster has been recognized for its deep commitment to the development goals including good health and well-being, decent work and economic growth, building sustainable cities and communities, achieving gender equity and revitalizing global partnerships. More than 500 universities from 80 countries participated in the ranking. “We are a global university and it is our responsibility to find ways to help people and our societies improve and benefit from research and education,” says McMaster president Patrick Deane. “We need our world to be more sustainable, more diverse, with less poverty and more opportunity. The United Nations SDGs give us a framework that supports these goals and an impetus to focus our collective efforts,” he says. “This ranking speaks to the very core of what we value as a university. Our purpose is to advance human and societal health and well-being, and we do that in the way we teach and the impact of our research and community involvement,” says David Farrar, provost and vice-president academic at McMaster. 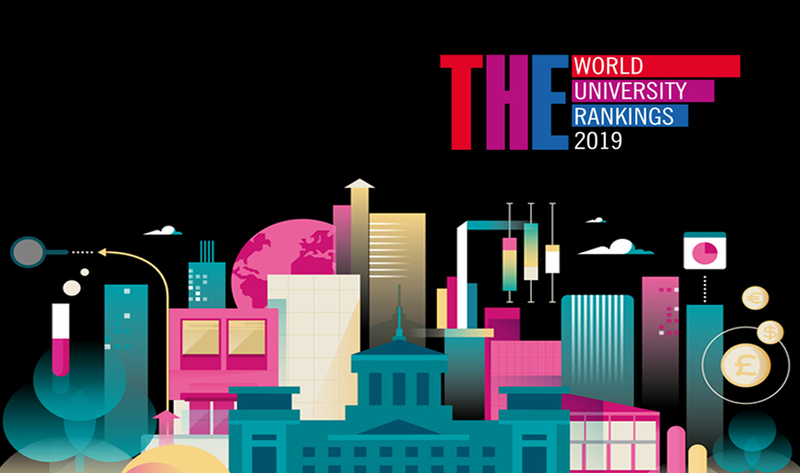 Please visit the Times Higher Education website for more information on the THE University Impact Rankings. McMaster has 430 international projects underway and nearly 2,000 partnerships worldwide, illustrating the university’s research and scholarly activities with global involvement and health and wellbeing impact. Our Master of Science in Global Health program was a recipient of the Canadian Bureau for International Education (CBIE) Panorama Award for Outstanding International Education (Academic category), and has hosted more than 500 international delegates, from dignitaries and state officials to faculty and students.